Well Spring has finally come to Hobart, and it’s so nice to have some colour in the garden again. 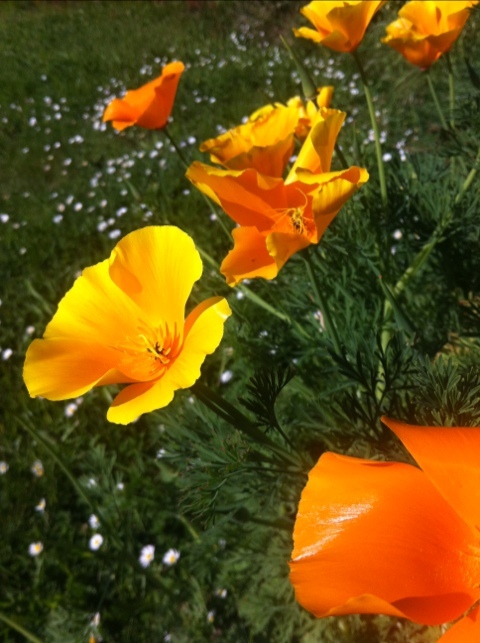 The California poppies & Aquilegias are starting to bloom, and my climbing roses are starting too. 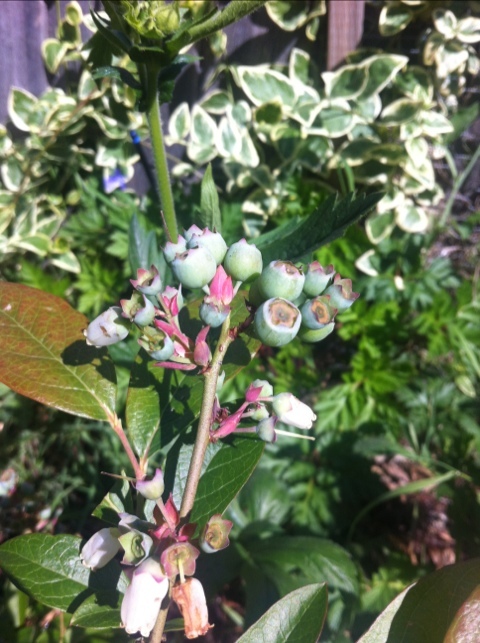 I also have lots of baby blueberries on my 3 bushes which is very promising! Also the raspberry flowers have started opening & is attracting hundreds of bees, and I can hear their cacophony of buzzing as soon as I open my back door. It’s a good time of year! 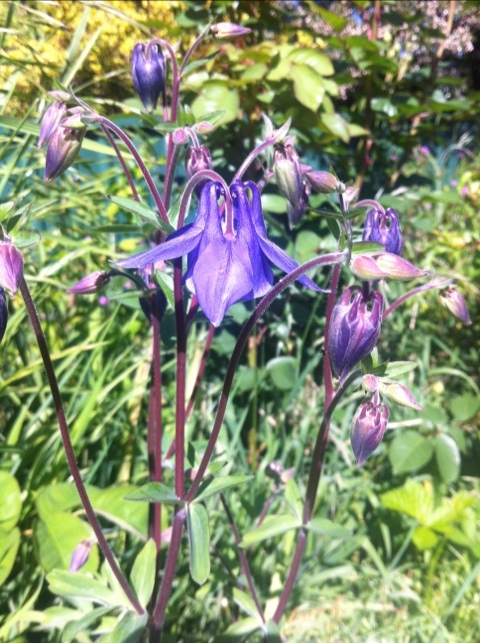 This entry was posted on October 23, 2011 at 11:01 am and is filed under gardening, iphone posts. You can follow any responses to this entry through the RSS 2.0 feed. You can leave a response, or trackback from your own site. Lucky you with Spring bursting out all over. It’s Autumn here in the UK and although we have had a lovely spell of weather my garden and allotment are heading towards their inevitable decline. I do love Autumn and all the rich colours but the problem with Autumn is that it’s before Winter. Just found your blog and although I am jealous of your Spring plants and weather it is rather good to be able to follow you and stories on the other side of the world. Hope you’ll visit my blog.